Plymothian Transit: Now there’s a coincidence! 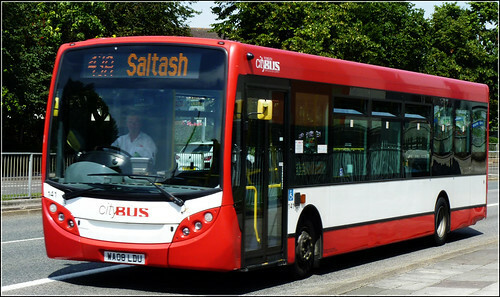 Our great-value service 1/1A which goes between Saltash and Plymouth is now even better value. Weve reduced our already great fares even more from 28 April until 3 August 2013. 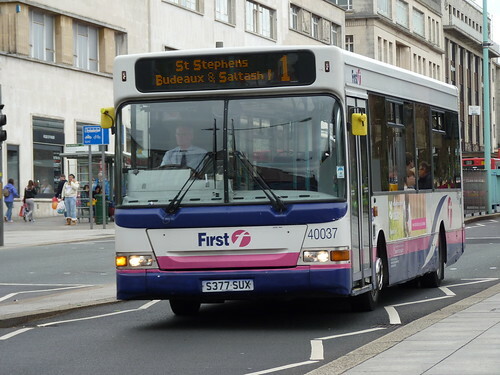 So not only is it the cheapest bus between Saltash and Plymouth, it also runs every 10 minutes, making it the most frequent. Its nice to see First fighting back against Citybus with these fare deals. It shows that they still have some fight in them. I do wonder about passengers at St Budeaux – will they end up paying more than those who travel all the way? I guess there is nothing to stop passengers asking for a £2 ticket to Saltash but getting off on this side of the bridge?